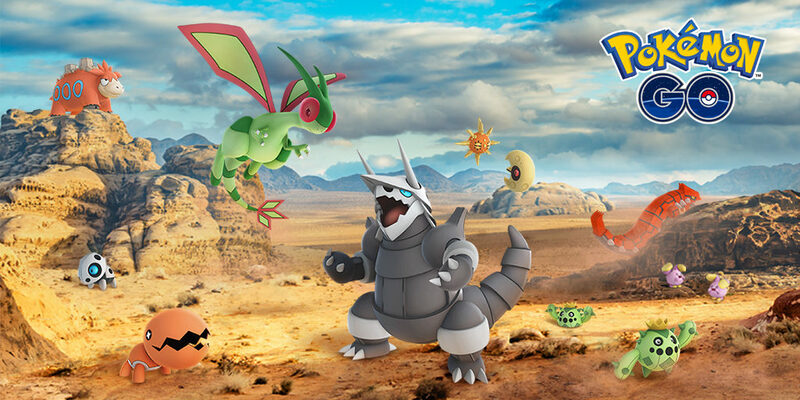 Niantic just made an announcement on the official Pokémon GO site that they are releasing 23 additional Pokémon from the Hoenn region into the game sometime later today. These will all be brand new for me as my encyclopedic knowledge of Pokémon ends abrupty at #151. Part of the excitement of Pokémon GO has been discovering the new generations that came out after I’d finished my run with the card game in the late 90s. Despite many of these Pokémon being old enough to vote they are new to me. This brings the total number of Gen 3 Pokémon to 100 with 35 left to go. Many people were a little put off by staggering the release of the Hoenn region Pokémon but I think it’s going pretty well so far. We’re almost two months in and I have plenty of hunting and farming left to do even to complete the Pokédex with what’s available right now. I’m looking forward to seeing what new odd-looking creatures I’ll be introduced to later today!